I’m Going Back to School…WINE SCHOOL! Last week I was contacted by the San Francisco Wine School to see if I would be interested in attending. I looked into the program and it looks pretty interesting so I jumped at the opportunity. Starting June 9th I’ll be taking the 9 week online CWAS (California Wine Appellation Specialist) course. The course offers a guided approach to learning about all of the various wine regions of California. Although the online courses is “at your own pace” students need to complete their weekly segments on time. 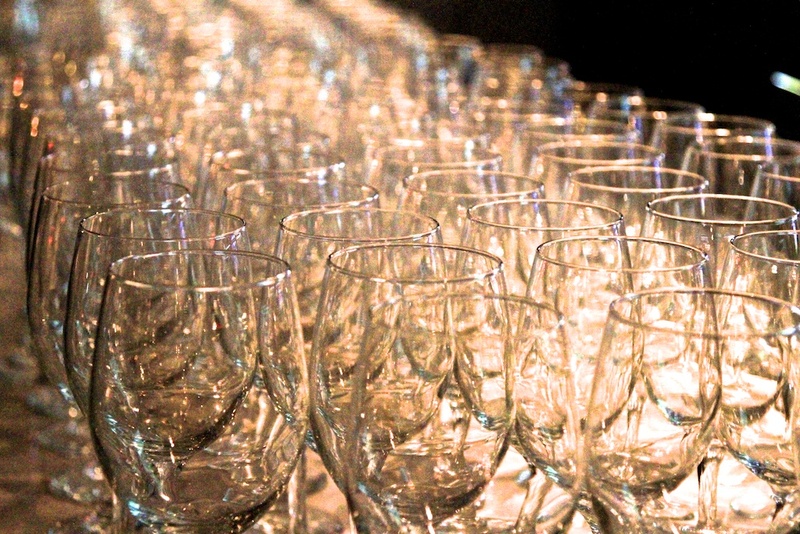 The San Francisco Wine School was founded by David Glancy in 2011. Mr Glancy’s wine credentials are spectacular: He is one of only 211 Master Sommeliers in the world. Not only that but he is 1 of only 12 Master Sommerliers to have also passed the Certified Wine Educator (CWE) exam. But wait, there’s more. 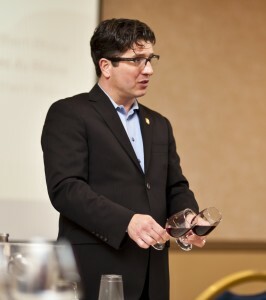 He also sits on the board of Society of Wine Educators, is on the Editorial Advisory Board of Sommelier Journal. That’s a whole lot of wine tasting! Now you might be thinking, hey how hard could online wine classes be right? The “In Class” version of this course boasts over 60 different wines in 9 weeks, that’s a different wine every day from June 9th to August 3rd. The online course’s minimum requirement is only 16, but students are totally welcome to taste more! So wish me luck, as I head back to school and this time – this school- I plan on finishing!